With online quoting on the rise over the last several years, online leads have responded in kind. There are so many different ways to get leads now, and from so many different sources, that simply mastering one source is no longer good enough in today’s mortgage world. Online borrowers respond to a lot of different things, and being able to cast a wide enough net to reach the most people is key in an increasingly competitive market. Some want the quickness and ease that comes with giving relatively little information, while others want the assurance that they’ll be given the best possible results by submitting as much information as necessary. One of the primary issues that can arise from trying to use several different lead sources is the lack of fluidity between them. 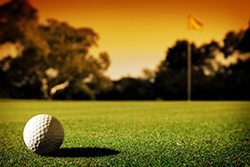 Different lead sources post differently, meaning that connecting your Lead Management System or CRM of choice can be an annoying hurdle to deal with. Furthermore, simply finding lead sources to use is one thing, but finding high quality lead sources for both short form and long form leads is something else entirely, and a much more difficult task. 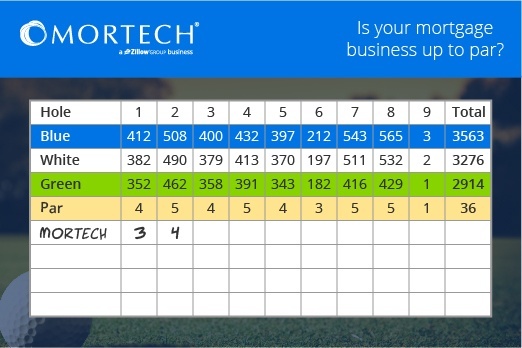 With Mortech, you don’t have to worry about any of that. We standardize all of the different messaging sent in from various lead sources, exporting that to your Lead Management or CRM system for quick, easy, and efficient access. Instead of sorting out different leads and trying to organize and view them in separate interfaces, Mortech gives them all to you in one, easy-to-access place. 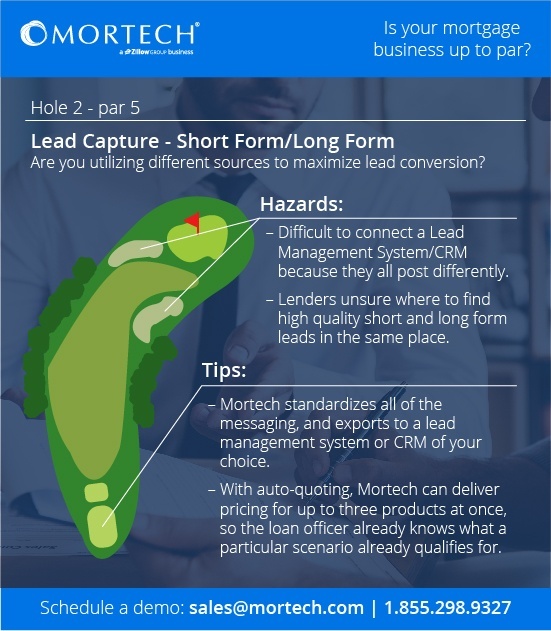 Mortech also delivers pricing for up to three products once the lead hits your CRM, so that loan officers know exactly what the scenario qualifies for, as opposed to having to do that research on their own. Our account management team is well-versed in variable lead sources, including which ones are driving high-quality leads. Don’t feel like you have to do everything on your own – simply asking someone from our team can have you on the right path. With Mortech’s mortgage pricing engine, lenders can not only see all of their leads in one place, but can feel confident that they’re armed with the information they need to give their borrowers the right product. With Mortech’s help, you can worry less about lead organization and translation, and focus more on lead conversion. To find out more about, and optimize your incoming leads, contact us for a short, free demo today!